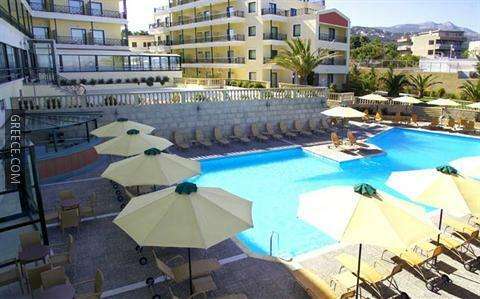 The Aquamarina Hotel is ideally positioned in peaceful surrounds in Mati, a short car ride from Rafina and Nea Makri. 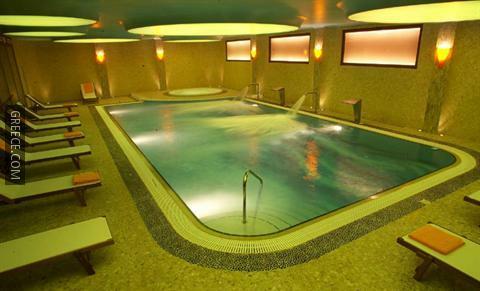 The hotel provides a spa centre equipped with premium amenities including a beauty centre and a Jacuzzi. 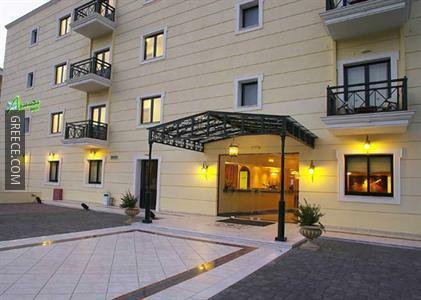 The Aquamarina Hotel is a 4-star hotel with a range of modern luxuries including a fitness centre and a swimming pool. 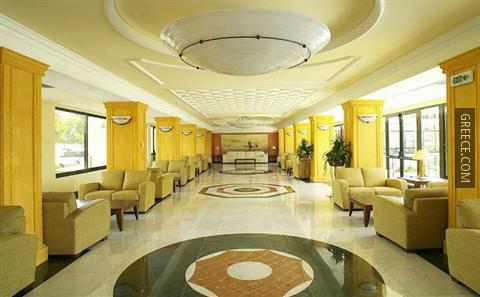 The hotel also provides massage services, free parking and meeting rooms. 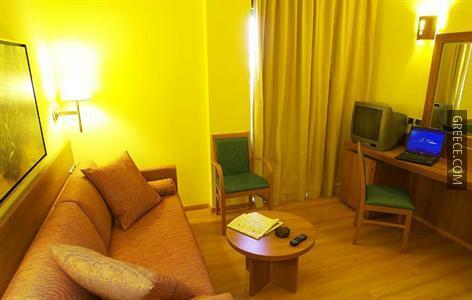 Guests can relax in their stylish rooms featuring hair dryers, private bathrooms and refrigerators. Amenities featured in the rooms include heating, a flat-screen TV and a telephone. 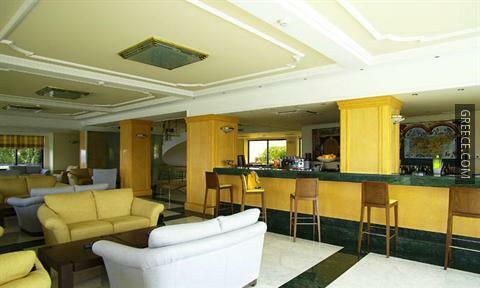 Guests can wake up to a buffet breakfast each morning, before a day of sightseeing in Mati. 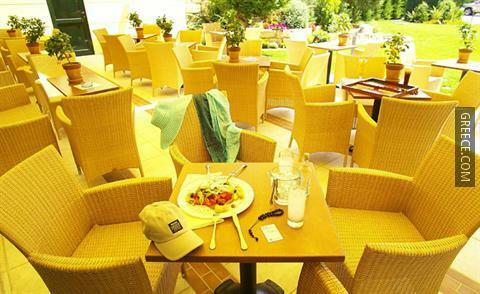 The restaurant serves American cuisine, and you can relax with a drink at the bar. 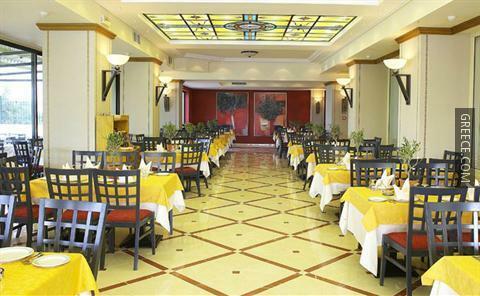 Eleftherios Venizelos Airport is under a 30-minute drive from the Aquamarina. The multilingual staff at the hotel will be happy to share local knowledge and assist you in organising your stay in Mati.